It is made of premium high quality silicone rubber material. 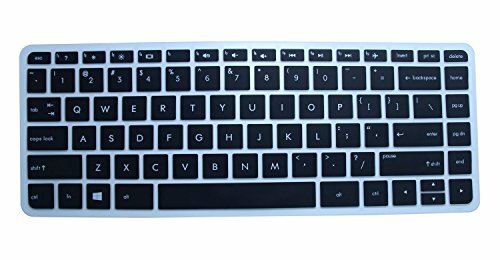 Simple installation, stays on keyboard directly without paste or cut unlike the universal keyboard which falls out every time. Maintains natural typing feel, soft on fingers. Removable and washable, works effectively to prevent germ spread. Prevents the keys from general wear and tear caused by everyday use. Translucent material that allows back light to shine through (except full black) this feature is supported in clear and black with clear models.